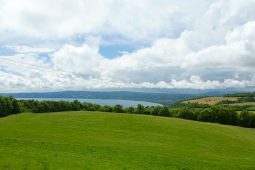 Accogliente e confortevole, ideale per chi desidera soggiornare in pieno relax con una vista privilegiata sul lago ed il paesaggio circostante. 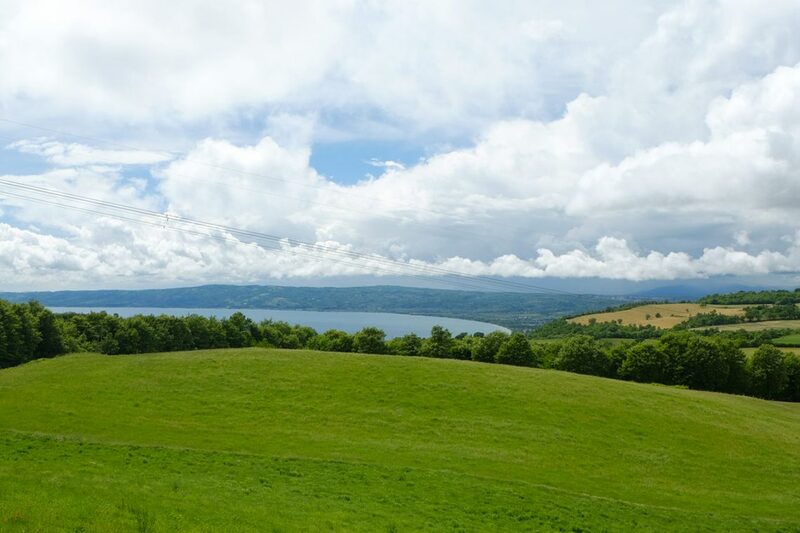 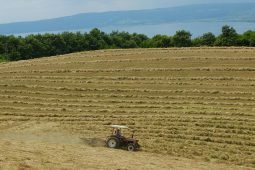 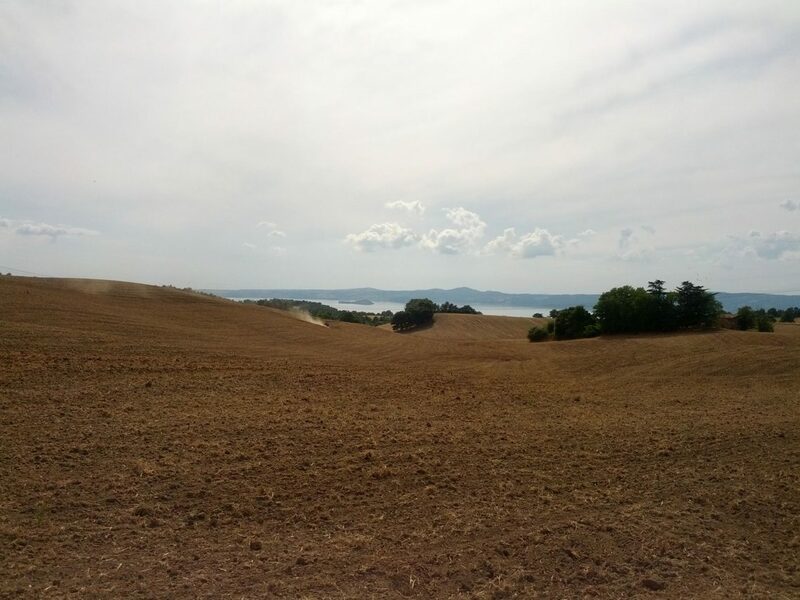 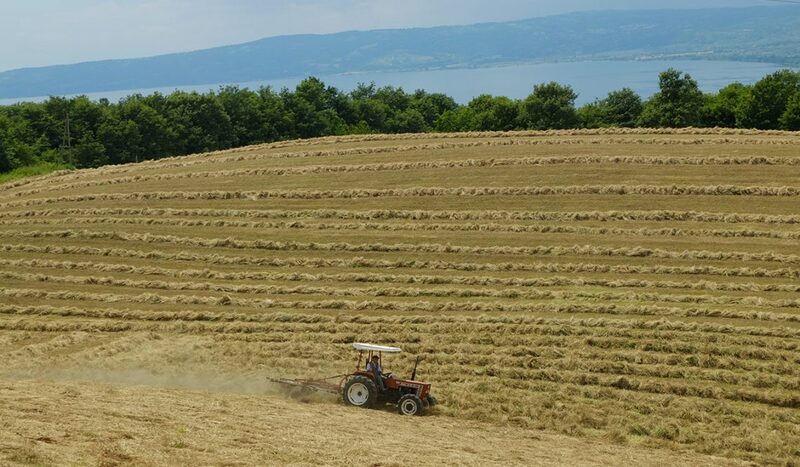 The farm “Podere Ospedaletto” is situated in the Vulsinii hills, on the eastern side of lake Bolsena and is at 600 metres above sea level. 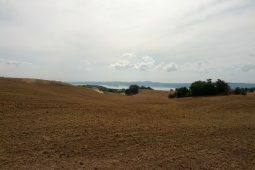 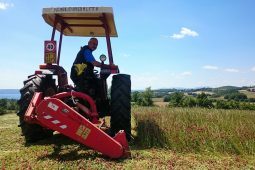 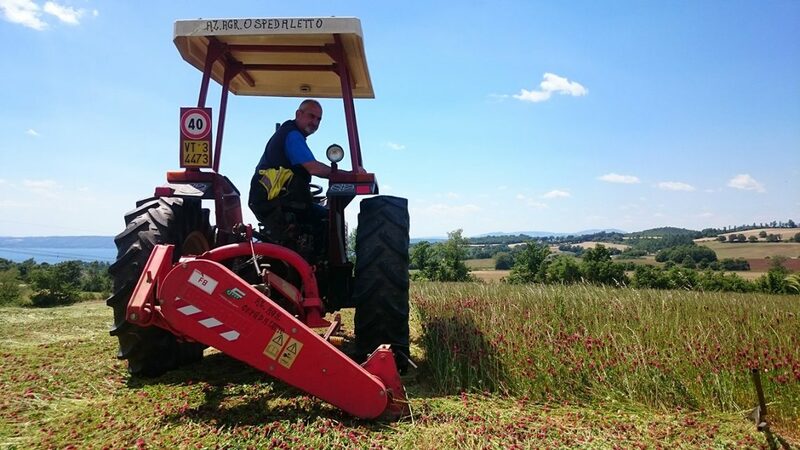 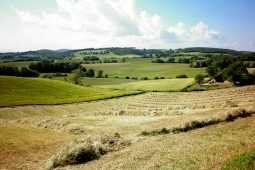 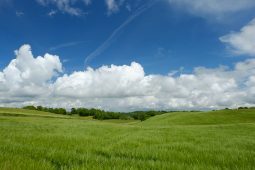 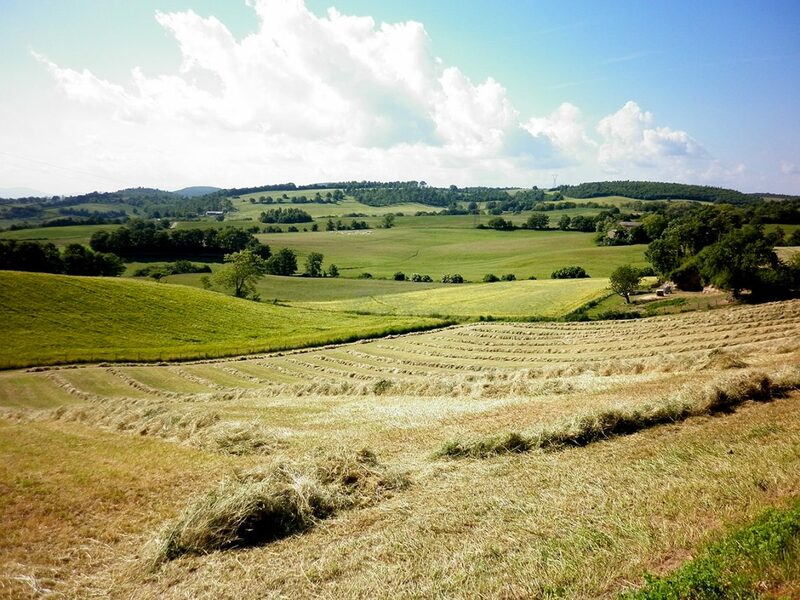 It extends for 20 hectares between the provinces of Viterbo and Terni. 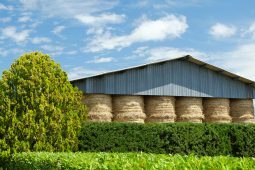 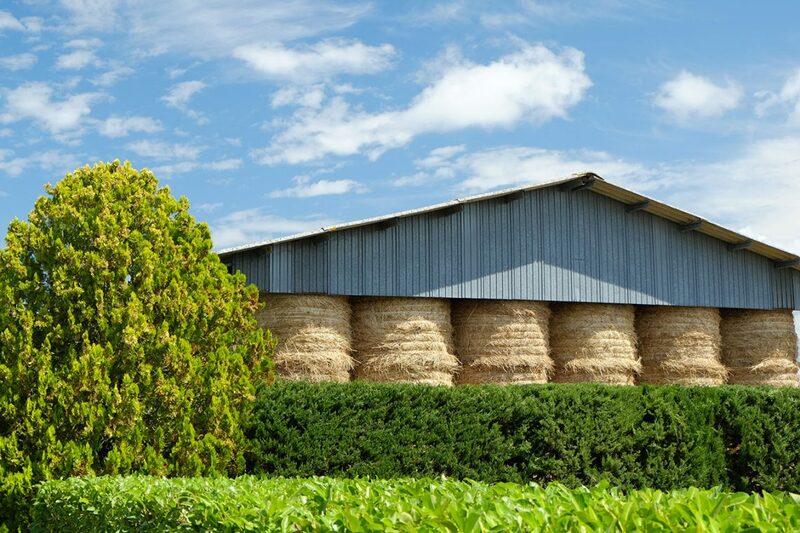 The family run farm has grown corn and forage for generations and also produces meat, milk and high quality cool.